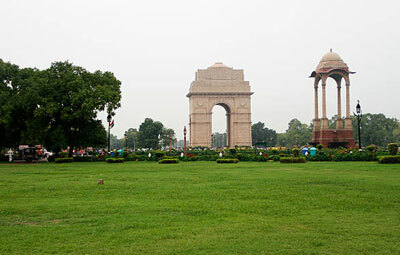 Over the years, Delhi has learnt how to race along the rushing crowd of inhabitants and travellers landing here for a vacation. 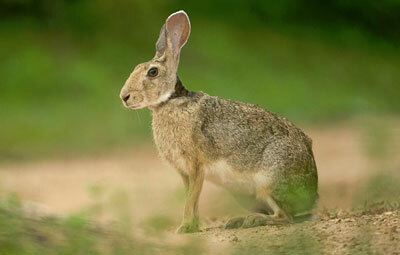 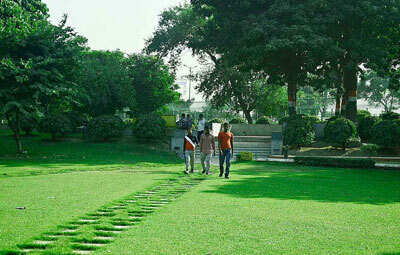 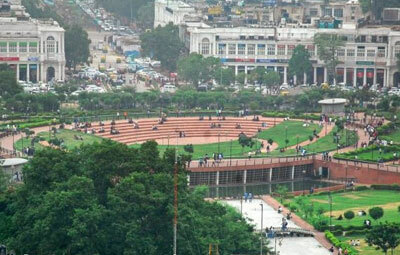 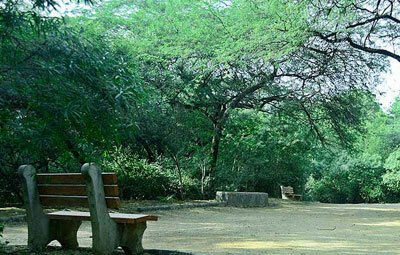 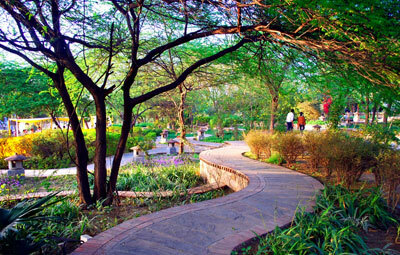 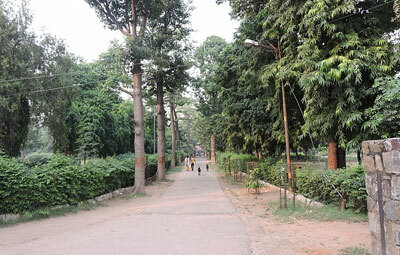 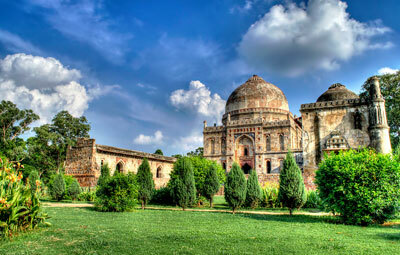 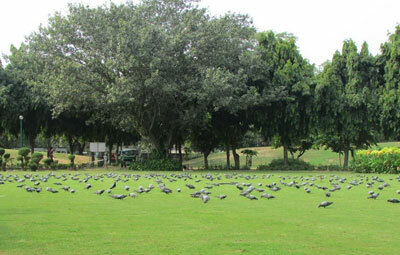 But one thing that stays constant amidst all the hurry are the quintessential gardens and parks of Delhi. 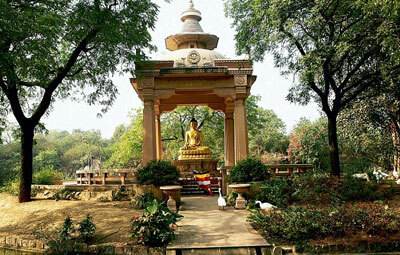 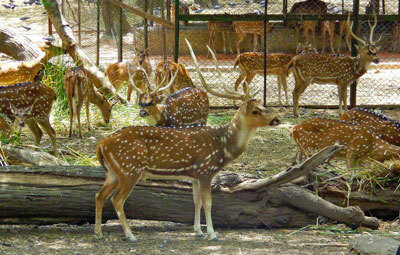 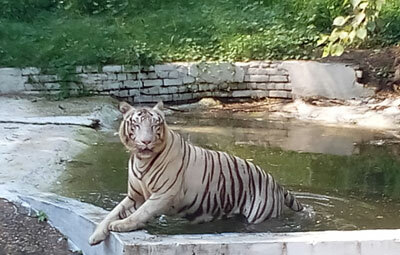 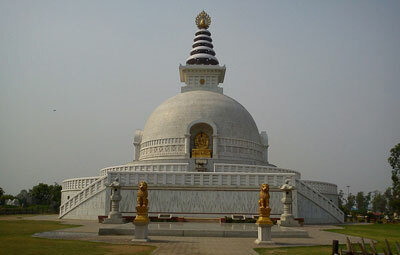 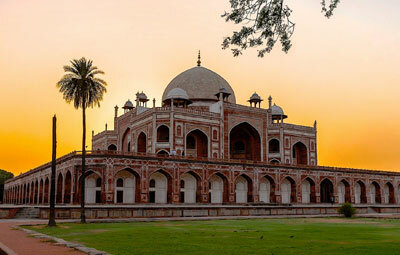 The city boasts of some of the best gardens and parks that offer a picture-perfect setting effervescent lined flowers, singing shade trees and the shining sky to throw some light in, they have instantly become the love of many travellers and hence a great source of tourism in Delhi. 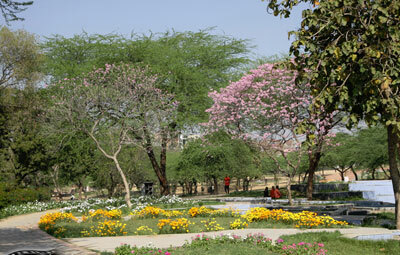 And that's not all, as apart from walking around, enjoying picnic, sitting back and relaxing, one can also indulge in boating at some of these parks. 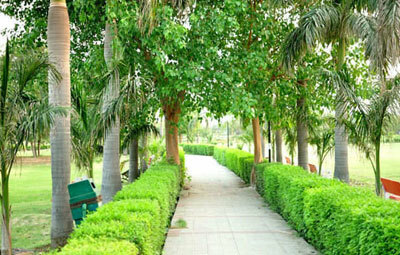 The greenery in these places are an instant charm, where one can easily escape from the hustle bustle of the city and connect their soul to nature. 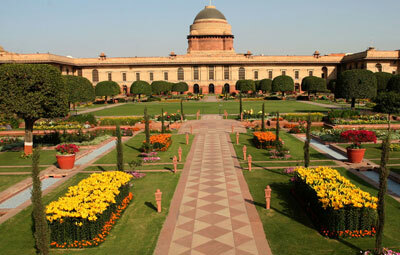 Furthermore, what interests tourists to come here is the history that is etched to some of these parks and grounds, that let them time travel and let their wandering mind feel revived.